Michelle joined our family of companies in January, 2017, as our Office Manager. 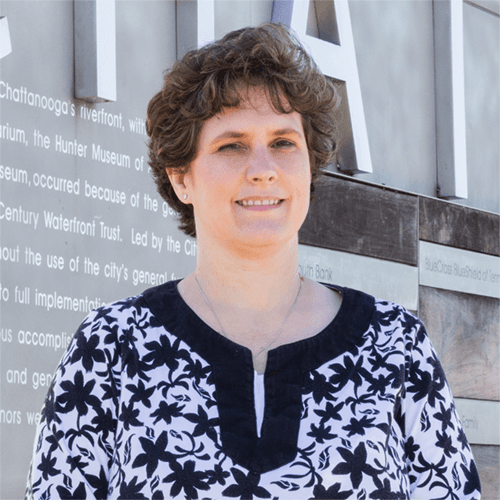 Having graduated from Chattanooga Valley High and Chattanooga State Community College, Michelle would go on to develop a working career that included an array of diverse responsibilities in various administrative roles. She says it’s the willingness of our staff to work together and the reward of seeing others enjoy the pleasure of home-ownership that makes her current role so gratifying.